I am also highly qualified in Law, including a MA in Business Law, giving me a perfect platform for contract management and negotiation. Turning hardcopy proposals into websites was the logical progression for me - I have run my own website and mobile app design agency since 2012. I've designed many sites for businesses of all types and all sizes across Europe. I have had client's in Switzerland and France, with their websites being multi-lingual. Bringing my design creativity together with my years' of tender experience has opened up a new and exciting way to help customers stand out in the crowd when bidding in a highly competitive world. 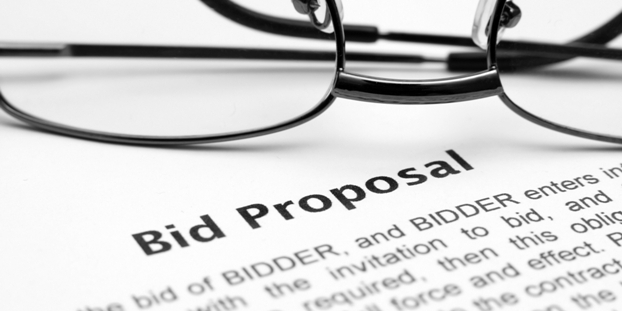 Get in touch with me to find out how I can help you raise the bidding bar!